Gorey Business Park is home to a thriving and self-contained business community, offering well maintained offices and warehouse units of varying sizes for lease on a short or long term basis. Already comprising of a vibrant mix of businesses, the park is excellently located beside Tesco Extra, just 4 minutes from Gorey Town Centre, off the M11 motorway, only a 40 minute off-peak drive from Dublin. An outstanding opportunity to trade along-side a prominent town centre, in close proximity to established international brands. Gorey has become one of the most lively and prosperous rural towns outside of Dublin, developing into a leading enterprise location and a popular destination for leisure, shopping and sporting activities. Located in what’s known as the sunny south east, renowned for its beautiful beaches, Gorey is a unique market town with a reputation for contemporary living, quality and diversity of service with an abundance of enticing amenities. A flurry of activity in the retail and service sector in Gorey in recent years has seen the town centre almost reach optimum occupancy. The population of Gorey reached over 10,000 people in the 2016 sensus, with significant growth since 1996 due predominantly to Dubliners relocating south. This figure swells to a significant 40,000 people across the summer months, with 2100 people commuting into Gorey to work every day.  An increasingly popular and ideal location for business development, check out why you should choose Gorey Business Park below. 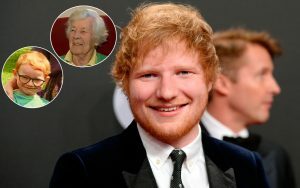 Ed Sheeran speaks honestly with British-Irish TV host Dermot O’Leary about his love for the Emerald Isle and encourages people to live in Wexford. He talks about his deep connection to Ireland and why it’s the perfect place for British tourists to visit, assuring fans and prospective visitors that Ireland is the ideal destination. Why Choose Gorey Business Park? Larger retailers and multiples are increasingly eyeing up Gorey as an attractive option for opening new business outlets, it’s affordability and proximity to Dublin is seeing its popularity significantly increase! Described recently in an RTE news report as one of the most vibrant rural towns outside of Dublin, Gorey is quickly developing into a leading enterprise location and a popular place to live and visit, with hundreds relocating to each year. 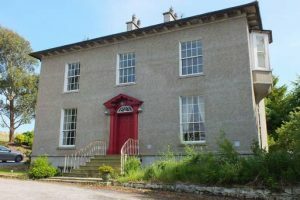 Situated 4 minutes from Gorey Town, just off the M11 motorway providing immediate access to Ireland’s motorway network, 45 minutes off-peak drive from Dublin, regular trains and buses with direct links to Dublin airport and city centre, in close proximity to Dublin and Rosslare Ports. We offer excellent and competitive rental rates in a prominent location. There is also good supply of residential property for sale and a variety of sites for those keen to build, Cost prices in Gorey are less than a quarter of that in Dublin. According to the most recent Gorey Senus in 2016, Gorey has a population of over 10,000 people with figures increasing at a rapid pace. 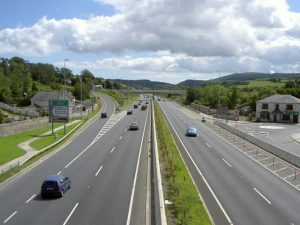 This figure swells to a significant 40,000 people across the summer, 2100 commuters driving into Gorey daily! Finding that balance between work and play is vital to your business’ continued success. Nightlife, food & drink, sporting activities & clubs, childcare, schooling & further education, theater & drama, health & fitness, shopping & accommodation are all well catered for in Gorey.